Niyash furniture studio has wide range of luxury dinning table, beds, home décor and much more. 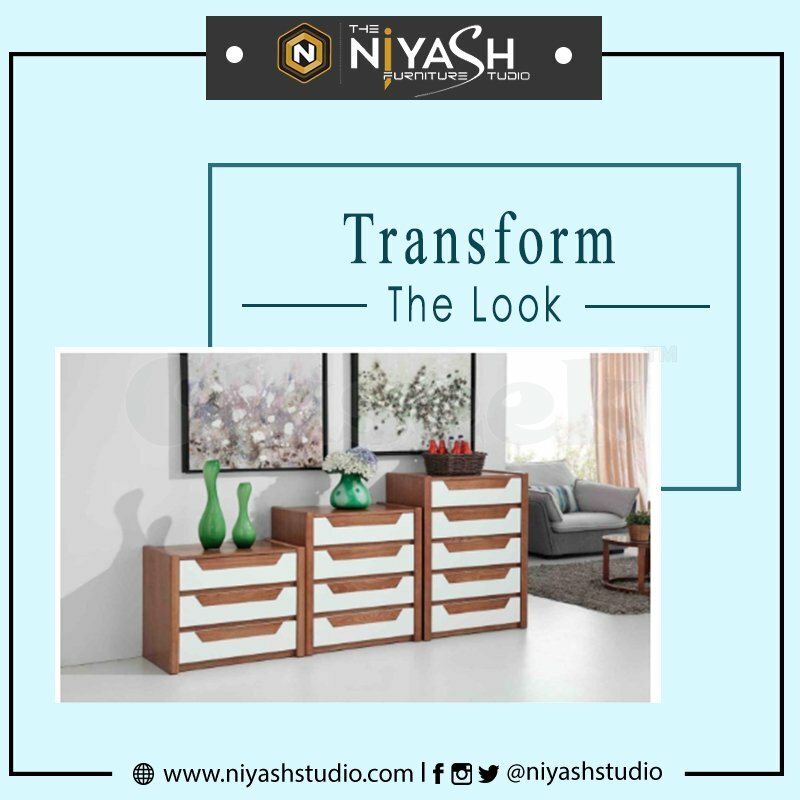 Niyash studio is bring in a new range for people who want to have their own style statement at their home. We also deal in Outdoor furniture for home and resorts . Get furniture with marble tops, gold finish and molded wood. You can also avail niyash studio membership by visiting store. for more details contact us at [email protected] or call us at: 7088375555 we provide only the best furniture.